Hello and thanks for visiting our website, servicing the real estate needs of residents in Charleston, Mount Pleasant and other surrounding communities. We’re a team of 20 real estate agents with decades of collective experience helping our clients buy and sell homes here in South Carolina. On this page we’ll share a bit more about our business, and we hope that when you’re ready to invest in real estate that you’ll consider working with our team. 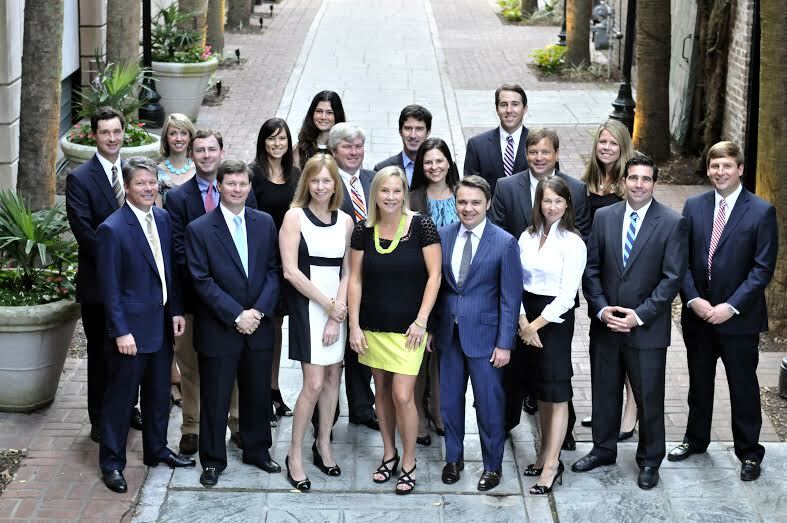 Since our founding in 2006, our team has been committed to delivering a top-quality real estate experience for hundreds of families in the Charleston area. We work tirelessly to ensure that every one of our clients finds their new dream home or makes an expedient sale, and we’re confident that we can assist you with your Charleston real estate needs. Buying or selling a home is a major financial investment and for some, a life-changing experience. As such, you want to work with an experienced real estate team that you can trust. The Cassina Group is Charleston’s top real estate brokerage, and this year was ranked 40th in the entire nation in sales volume by The Wall Street Journal’s Real Trends “The Thousand” report. We’ve also recently been honored by Inc. Magazine as number 886 of the “Inc. 5000” fastest growing privately-held companies, reflecting the rapid growth of our business as more individuals and families have placed their trust in our team. Whether you’re a new buyer who is jumping in to the Charleston real estate market for the first time or you’ve decided that you want to retire in our fair city, it’s our goal to make your home purchase both exciting and stress-free. Simply let us know what you’re looking for in your perfect house or condo and our team will take care of the rest. With more than 10,000 listings on the market on any given day, selling a home in the Charleston area can be challenging in the best of times. When you work with The Cassina Group, you’re working with a team of selling agents that have moved hundreds of millions of dollars of local real estate for clients just like you. Visit our offices for a consultation and home evaluation and we’ll show you how we can market your home to ensure a quick and efficient sale. When you’re ready to start the process of buying or selling a home here Charleston, we’re ready to help. Contact The Cassina Group at your convenience at 843.628.0008 or by filling out our quick contact form and we’ll schedule a consultation where you can let us know what you’re looking for and we’ll share how we can help you get there. Thanks for visiting, and we look forward to welcoming you to our family of happy clients!